Are you looking for the finest builders in London? Well, if so, then you need to look no further as Firtree Building Services is unmatched and unbeaten on price, value for money and customer satisfaction across the capital. With our all-encompassing wealth of expertise combined with our highly-trained team of London builders and extensive industry experience, we are no stranger to producing second-to-none building works that exceed our clients’ wildest expectations. Get in touch with our distinguished builders London has to offer today by calling us on 0800 270 7764. Looking for the finest builders London has ever seen? 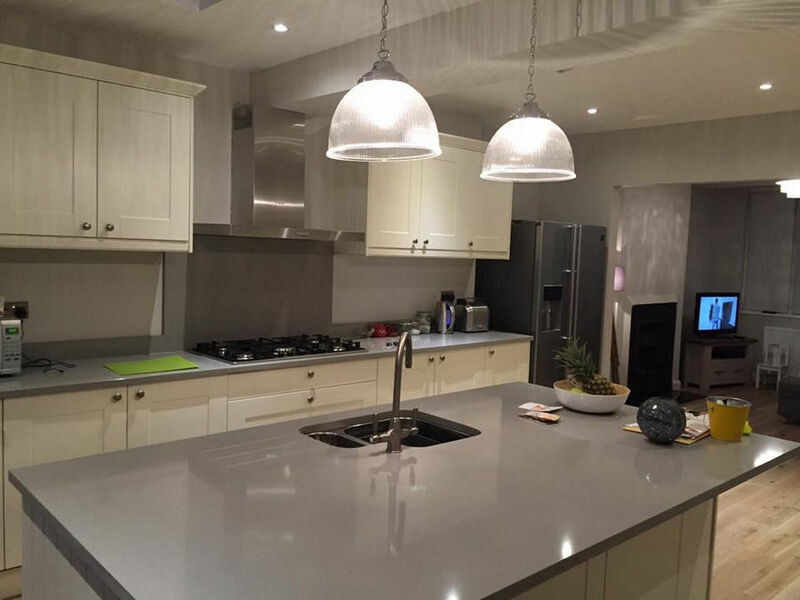 When searching for the most exceptional builders London offers to complete expert-quality building works and renovations, you’ll be hard pushed to find a better and more sought-after alternative to Firtree Building Services. Whether you are planning substantial improvements such as a cutting-edge extension or an exciting new build project or you’re just after minor fixture and fittings changes, we have the skill-set, expertise and capabilities to assist. 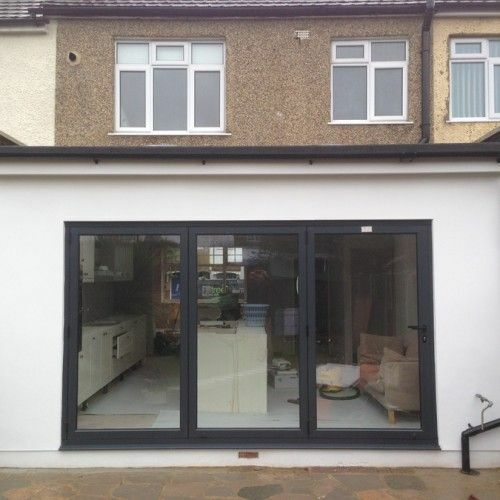 Right from your initial call to the architectural planning through to the finished installation, our trusted team of builders based in London will take care of everything for you. The majority of our work comes from glowing word of mouth recommendations and referrals from our existing customers which demonstrates our unwavering and recognisable commitment to the satisfaction of our clients. Should you have any questions about our facilities here at Firtree Building Services or to speak directly to one of our builders in London, do not hesitate to get in contact with our team today. It would be our greatest pleasure to share our expertise with you and help you find the most suitable and fitting service to achieve your desired objectives. As the market-leading contractor for exquisite loft conversions and extensions, you are guaranteed to be impressed by our attention to detail and level of finish which instantly sets us apart from the competition. Our understanding, insight and commitment to both our craft and customers ensures that our building services cannot be beaten across the capital, surrounding boroughs and neighbouring Home Counties. Do you still need convincing that Firtree Building Services provides the finest builders London offers? If so, you need to have a browse through our high-definition and regularly updated gallery to see for yourself what all the fuss is about. Here you’ll find recent examples of some of the state-of-the-art work we have completed for our plethora of satisfied clientele from all over London. Additionally, to offer your further reassurance that we are a company that you can trust, we encourage you to have a look at what our existing customers are saying about our facilities and us. After all, don’t just take our word for it that our team is made up of the most exceptional London builders on the market, listen to what they have to say. 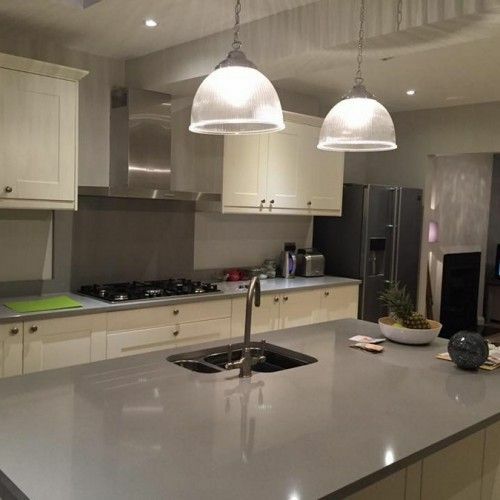 If you have been looking for the number one contractor who supplies reputable London builders, your search is now over as the team at Firtree Building Services is second-to-none for value for money and customer satisfaction. 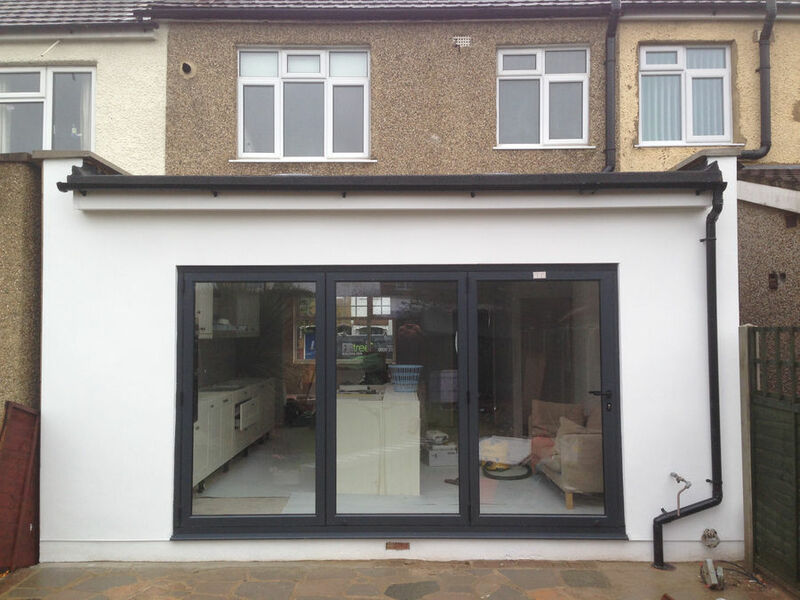 Enhance your property today with the help of the most sought-after and well-established builders in London. You can register your interest in our state-of-the-art extensions or cutting-edge loft conversions by calling our professional and courteous team on 0800 270 7764 or by emailing us at info@firtreebuild.co.uk. Alternatively, you can send us your inquiry by filling out the contact form on our easily navigable website.